All She Left Behind is a compelling tale! Based on a true story, Jane Kirkpatrick deftly weaves fact and fiction and beckons readers into the Oregon frontier. A woman of great dedication and determination to help others, Jennie Pickett faced extraordinary situations and lived a remarkable life. I enjoyed the historical depth and detail of the narrative and the palpable emotions of its characters. 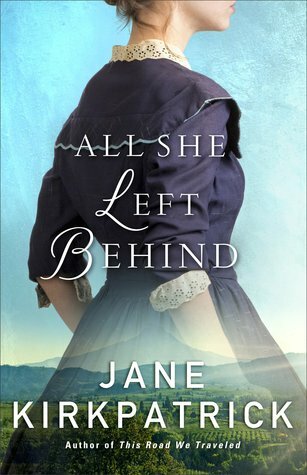 A richly layered and stirring story, All She Left Behind is a recommended read for those who enjoy historical fiction. In 1970, one small southern town was a powder keg ready to erupt. But it was also on the verge of something incredible. Eddie Sherlin and Bill Ligon grew up on opposite sides of the tracks in Gallatin, Tennessee. They knew the barriers that divided them–some physical landmarks and some hidden in the heart–but those barriers melted away when the boys were on the basketball court. After years of playing wherever they could find a hoop, Eddie and Bill rose as leaders of their respective high school teams. And at the end of the 1970 season, all-white Gallatin High and all-black Union High faced each other in a once-in-a-lifetime championship game. What happened that night would challenge Eddie and Bill–and transform their town. More Than Rivals is a poignant story! Ken Abraham brings the time period to life as he shares the story of an unlikely pairing and a championship game that transformed a Tennessee community. I was immediately drawn into the lives of Eddie Sherlin and Bill Ligon, and I enjoyed their amazing journey. 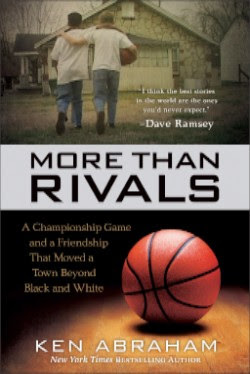 Based on a true story, More Than Rivals is an informative glimpse of history, as well as a touching tale of friendship! Click here to purchase a copy or learn more about Tough As They Come. Thousands have been wounded in the wars in Iraq and Afghanistan. Five have survived quadruple amputee injuries. This is one soldier’s story. Thousands of soldiers die year to defend their country. United States Army Staff Sergeant Travis Mills was sure that he would become another statistic when, during his third tour of duty in Afghanistan, he was caught in an IED blast four days before his twenty-fifth birthday. Against the odds, he lived, but at a severe cost—Travis became one of only five soldiers from the wars in Afghanistan and Iraq to survive a quadruple amputation. Suddenly forced to reconcile with the fact that he no longer had arms or legs, Travis was faced with a future drastically different from the one he had imagined for himself. He would never again be able to lead his squad, stroke his fingers against his wife’s cheek, or pick up his infant daughter. Travis struggled through the painful and anxious days of rehabilitation so that he could regain the strength to live his life to the fullest. With enormous willpower and endurance, the unconditional love of his family, and a generous amount of faith, Travis shocked everyone with his remarkable recovery. Even without limbs, he still swims, dances with his wife, rides mountain bikes, and drives his daughter to school. Travis shares his thoughts and actions throughout the book, and he also shares those of his family and friends. I was moved not only by Travis’s words, but also by the journal entries from his wife Kelsey that detail the emotional turmoil their family endured. 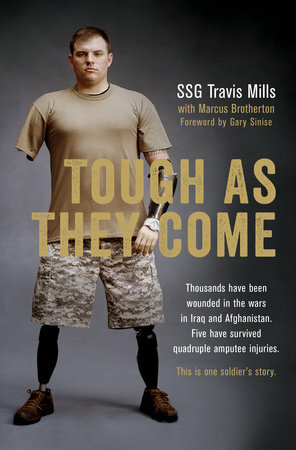 Travis Mills’ memoir is a remarkable story and one that will encourage all who read Tough As They Come! I received a complimentary copy of Letters from My Father’s Murderer through Litfuse Publicity in exchange for an unbiased review. I appreciate the opportunity to read this book and share my thoughts. Laurie A. Coombs is a passionate writer and speaker on the issues of forgiveness, redemption, and the hope that is found in Jesus. 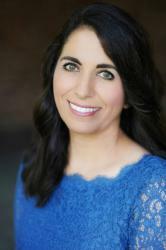 Her story was featured in Billy Graham’s new film, Heaven. 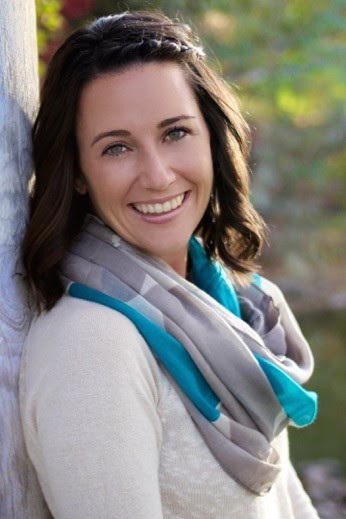 She is a featured writer and blogger for iBelieve and Crosswalk. Laurie and her husband, Travis, make their home in Nevada along with their two daughters. Can God heal the deepest wounds and redeem what seems unredeemable? 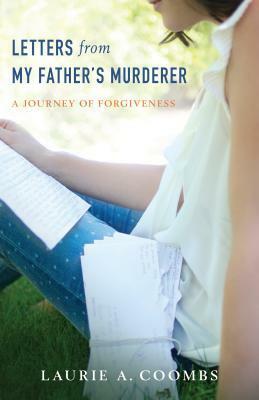 Laurie Coombs experiences God’s transforming and redemptive power in her new book, Letters from My Father’s Murderer. Join Laurie in celebrating the release of Letters from My Father’s Murderer by entering to win a Kindle Fire! Enter today by clicking the icon below. But hurry, the giveaway ends on July 20th. The winner will be announced July 21st on Laurie’s site. An exceptional ENT, a brilliant neurosurgeon and a dedicated medical team tackle the tumor, setting off a series of unbelievable miracles. Helo’s story is not one of survival, or of salvaging a life through a broken body. It is not about endurance through pain, but victory because of it. While the family heard her silence, God heard her prayer. 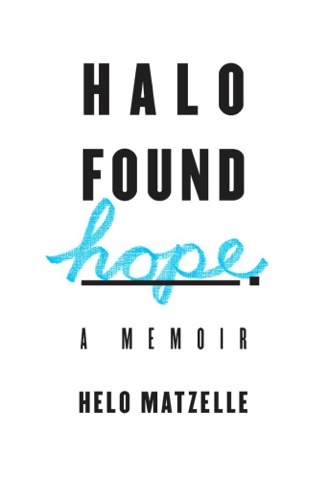 In this inspiring book, Heloise Matzelle shares her journey, from her brain tumor diagnosis to her recovery. What an amazing story of hope and faith! 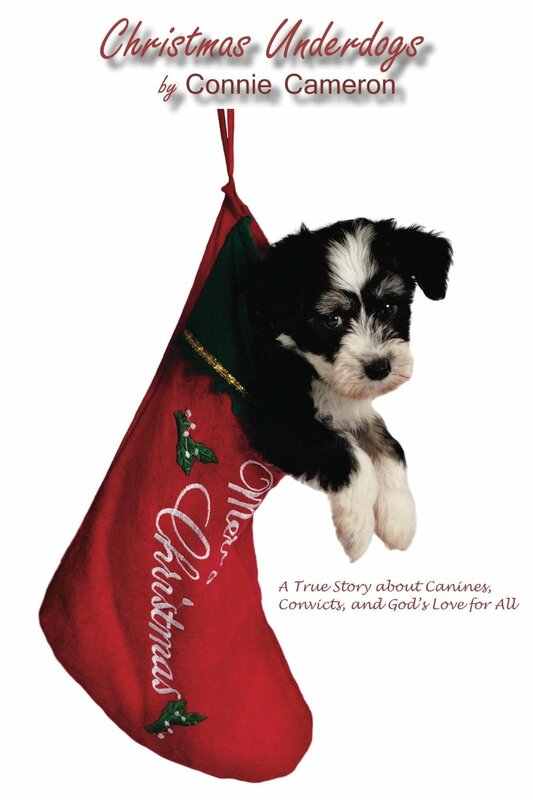 I found myself captivated by Helo’s life and her story. From the first mention of brain tumor, through the myriad of complications, and through her arduous recovery, Helo’s faith remained strong and unwavering. Yes, she was filled with questions, fear, and uncertainty, but through it all she relied on her faith in God to give her strength. Knowing that no matter the outcome, He would carry her and her family through this life-threatening situation. I was touched by Helo’s candidness and moved by her emotional story! I appreciate the opportunity to read Halo Found Hope and share my honest opinion. I received a complimentary copy of this book through Litfuse Publicity. As season turns to season, suspicion turns to friendship, and fear turns to courage, three spirited women will discover what it means to be truly free in a land that makes promises it cannot fulfill. This multilayered story from bestselling author Jane Kirkpatrick will grip readers’ hearts and minds as they travel with Letitia on the dusty and dangerous Oregon trail into the boundless American West. A Light In The Wilderness is a gripping story, one that captivated me from the very beginning! Based on a true story, Jane Kirkpatrick breathes life into her characters and beckons the reader into their world. I loved the historical depth of the story and the palpable emotions of the characters. 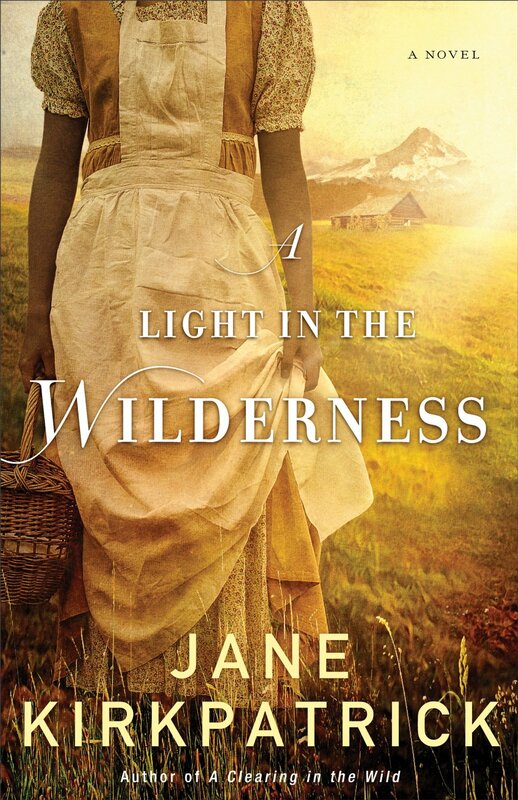 A Light In The Wilderness is a very compelling story and a recommended read for fans of historical fiction! I received a complimentary copy of this book through The Book Club Network. All thoughts expressed are my own and no monetary compensation was received.